Karen and Kelly are not friends of mine. I started CrossFit in September of 2014. Since that time, I joined a box, got my L1, and now I get to share my passion with others and help them reach their fitness goals. What an awesome gig! 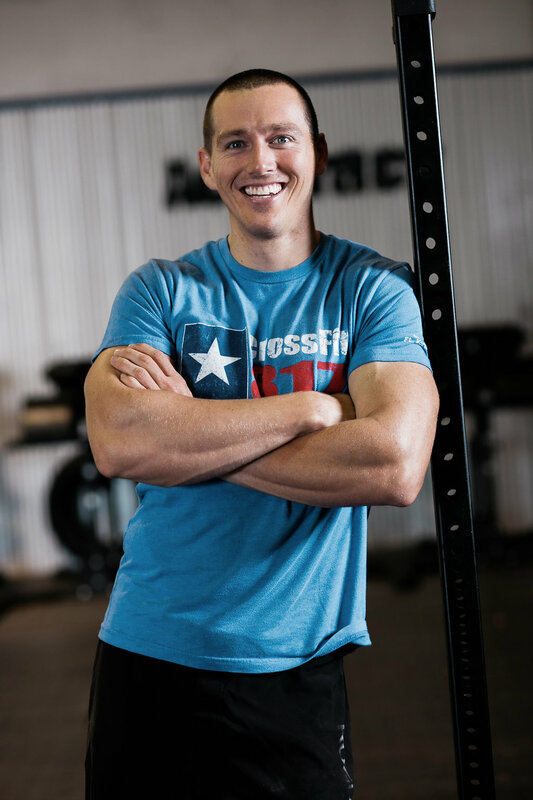 CrossFit is being able to demolish whatever life throws at you without hesitation or worry about your ability or capacity to complete the task.